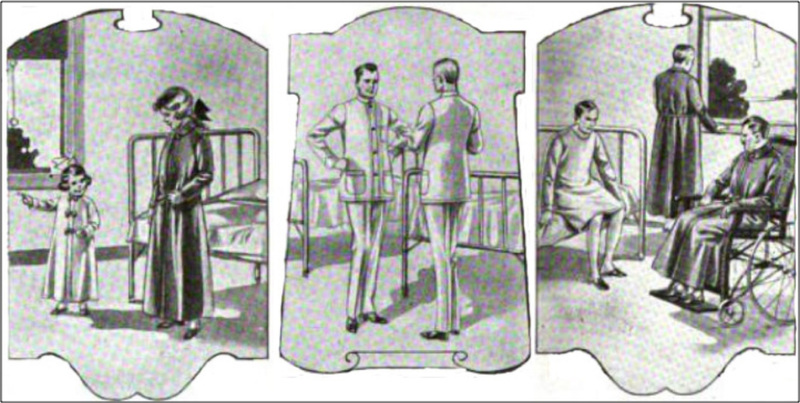 Presence of any other burial goods, be it clothing related or otherwise would suggest that the individual was wearing their own personal clothing when interred and thus either was not a patient at the hospital at the time of their death, or were removed by others and culturally treated in a different fashion prior to burial. Please note that the first time you zoom in it will automatically zoom several levels in. After the first click, the zoom in and out will move only one level.